“SoCal” and “independent beer” are practically synonymous. San Diego has an illustrious history with the craft, so picking one brewery among the bunch is no simple feat. Still, when talking about brilliant taprooms, the utopian-inspired Modern Times (now with four locations and counting) rises to the top for its ingenious design details—giant murals made of Post-Its, bars composed of stacked books, and ceilings lined with upside down lamps. And the company recently transitioned to being employee-owned, so the staff is particularly invested in the product and service. Utopian, indeed. Further north, in SLO CAL—as the area has come to be known—California’s recently reopened in a new locale outfitted with a music venue. 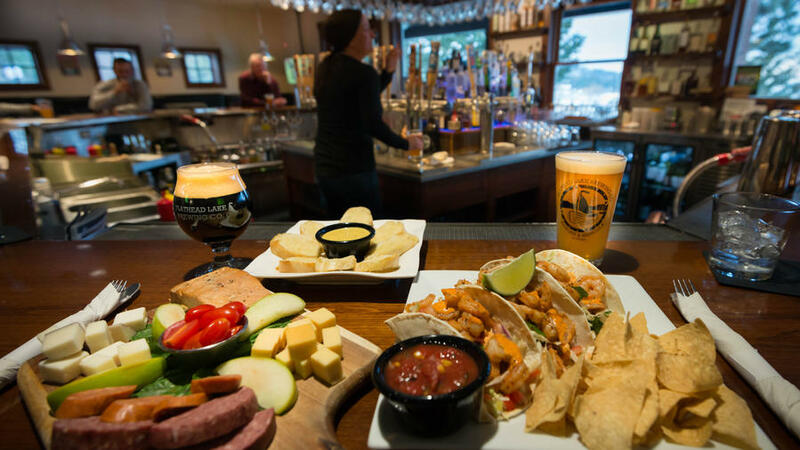 The beers pull inspiration from the region’s famous bounty through hoppy libations and fruit-infused sippers. If you enjoy one too many, take comfort in knowing there’s a set of chic suites available for rent above the bar at SLO Brew Lofts, one of the only places to crash downtown. Think of the experience like drinking at a friend’s house. Breck’s on South Main still draws the crowds 18 years after opening, and its newer spot, near Denver, is next-level cool. As a tribute to beer’s agrarian roots, BB set up shop on a 12-acre lot that once grew carnations. 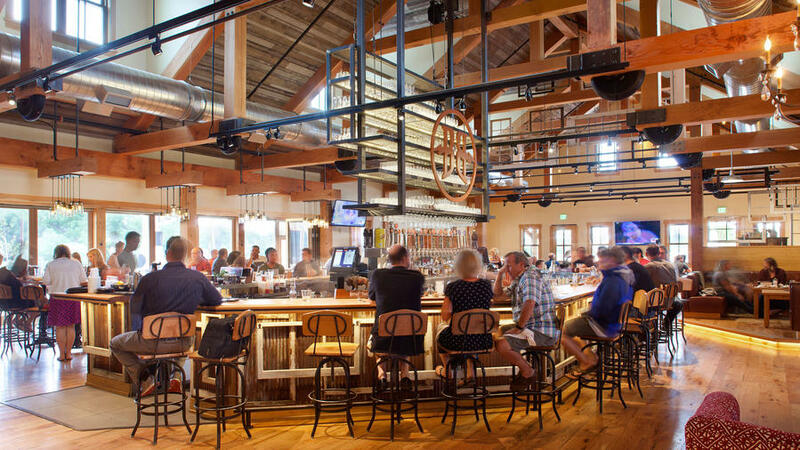 The complex—designed by reputed Colorado design and building firm Coburn Partners—is complete with a farmhouse-style dining and taproom, two barns for brewing and barrel aging, and a beer garden with bocce and a food truck. Designated tour staff lead 90-minute sip-and-learn sessions, and tons of windows show off the Rockies. Taprooms are giving coffeehouses a run for their money as the new third-space (i.e., the place we hang out most after work and home). One key component some rowdy places lack is easy conversation. 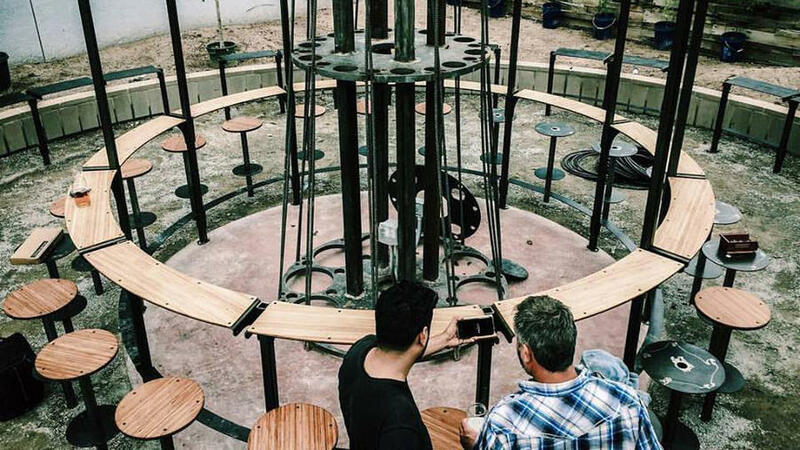 solves that with its circular seating that surrounds 35-foot steel sculptures. 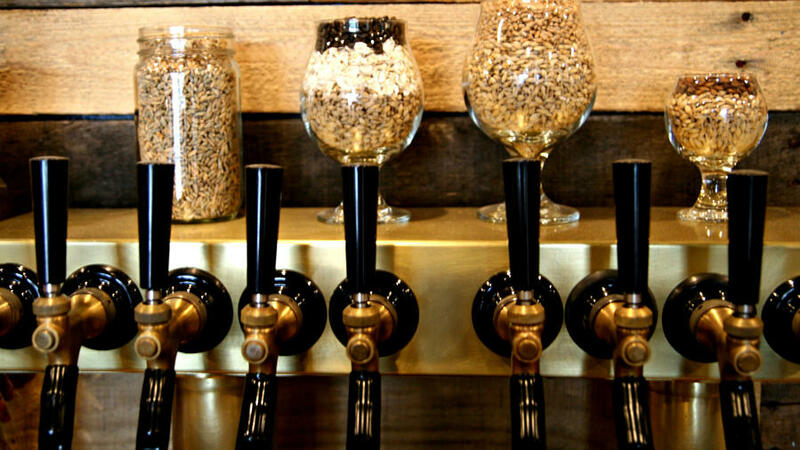 For the team, it’s not just about making good beer—though they have that, too. The driving force is to spark change in the community by getting people to talk. 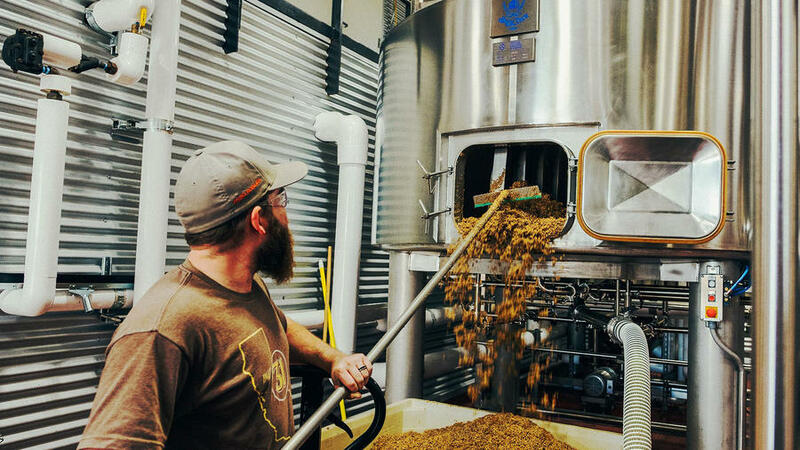 Veteran brewers say making beer is a hop, skip, and a jump away from distilling whiskey, which is why in recent years some breweries started cranking out spirits as well. In Reno, drives a downtown revival with its triple-threat hybrid (they make great food, too) housed in the 1900s headquarters of the Nevada-California-Oregon Railway. Visitors agree: The Depot has soul. You might overlook the 1970s, brown-roofed strip mall that houses , but you’d be missing out big time. Walk in through the garage door and belly up to the bar, made from maple floors said to be pulled from an 1800s Coors Brewing railroad car. “There’s no way to know for sure,” says co-owner Kevin Greer. “But it has definitely seen a lot of years.” Their attention to detail shines through in everything from the ever-rotating list of experimental brews (the barrel-aged sours are a favorite) to a business model that includes donating part of its monthly profit to local organizations. Named after the massive lake it sits on, draw extends beyond its epic freshwater views (though those certainly don’t hurt). 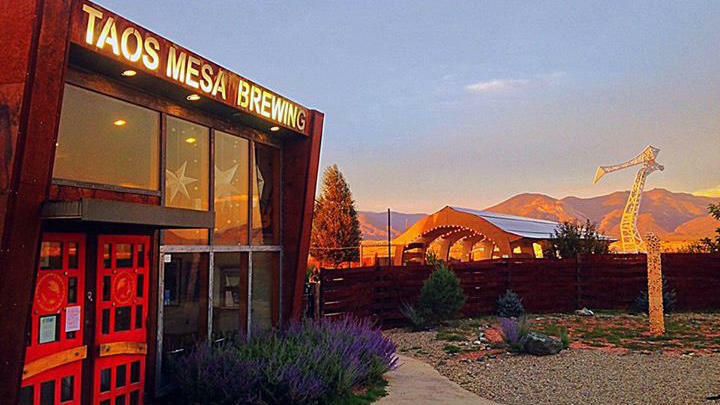 For starters, this may just be the most sustainable taproom in the West. 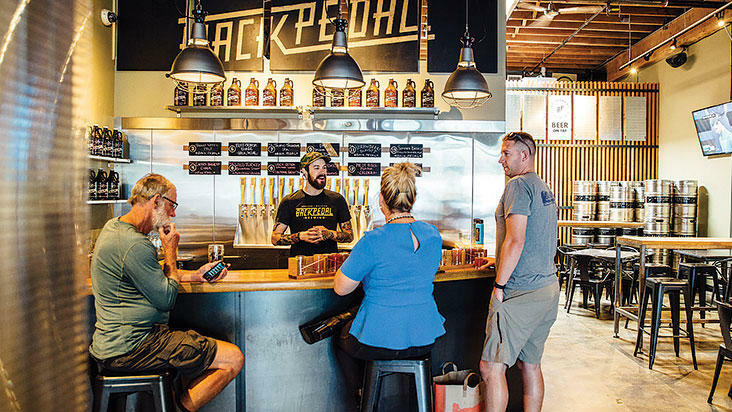 The brewpub sits inside a former bowling alley outfitted with salvaged beams from nearby rivers, local lumber, wine barrel seating, and brick from buildings around Spokane Valley. Rightfully so, all six flagship and 10 rotating brews on tap play tribute to the natural surroundings—either in name (the Treble Hook Triple honors local fishermen), flavor (look to the Montana-grown barley used in the IPAs for proof), or spirit (think: flavors like the Rising Sun Espresso Porter that point to the local tradition of spending mornings on the docks). Portland appreciates having options, which is why a healthy crop of nano-breweries is cranking out super-small-batch creations all over town. The Pearl District’s was born out of BrewCycle’s party-bike tours that combine the city’s love of cycling and craft beer. In addition to a steady stream of fruit-centric flavors sourced from regional producers, the snug pub also satisfies wider audiences with its beloved West Coast-style hazy IPAs and crisp ciders from other Northwestern producers. 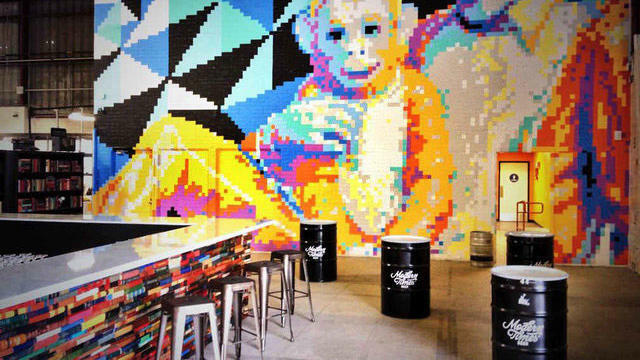 This is not your frat buddies’ taproom. 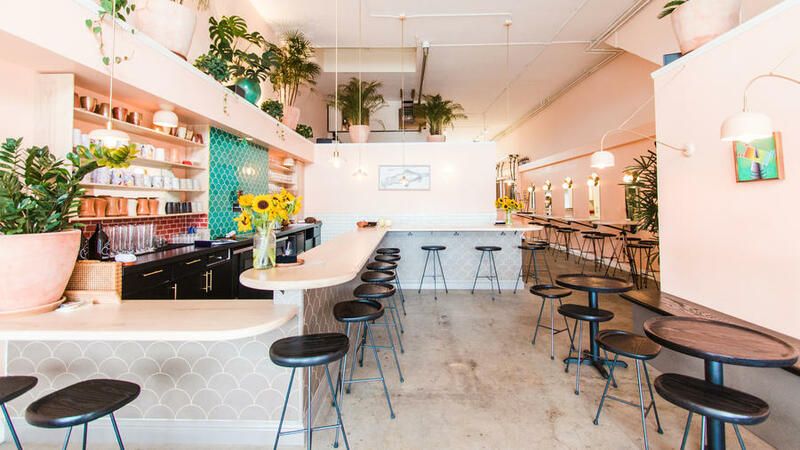 Colored in sweet pastel hues and dotted with dainty ceramic mugs, brass fixtures, and curved furnishings, proves knocking back a few cold ones can be a dignified affair. 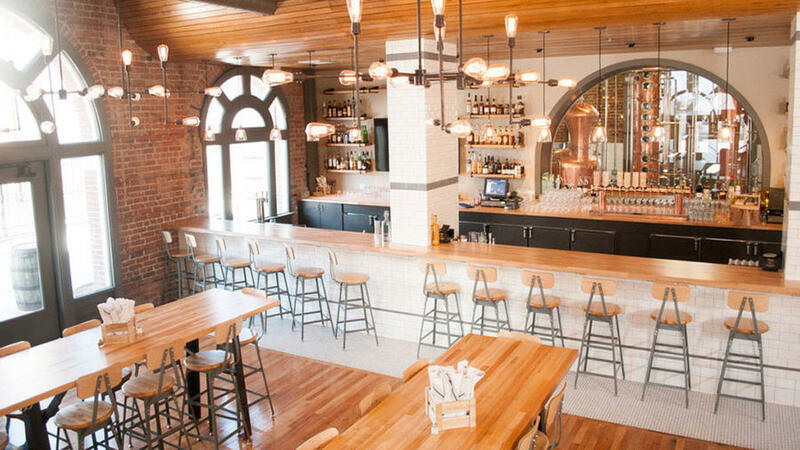 On the menu, crafted tapas pull ingredients from neighborhood producers like Pizzaiaolo bread and charcuterie from Duende; taps flow with imaginative small-batch beers brewed onsite. Built almost entirely by the owners and their talented friends, the space is immediately inviting and lovely with artwork and plants that come straight from their garden and studio.